November 08, 2017 in Wine Advice. The wine world is difficult for anyone trying to drink truly bad wine. The rampant flaws that plagued the wine world only a few decades ago have been mostly wiped away. Modern wine-making techniques, refrigerated shipping containers, and a demanding wine trade have eliminated the vast majority of these issues. Still, the modern world has gifted to us a new way of bad wine. Bland, boring, corporate zombies of wine. Wines made from irrigated deserts, high yields, and chemistry sets in the wineries. And thankfully, these wines are slowly taking over our wine shops and restaurants. To tide yourself over until the inevitable victory of boring wines, here are seven ways to consistently drink bad wine. 1. Pick the 2nd cheapest wine on a wine list. Sommeliers and restaurateurs know that most people don't want to appear 'cheap' and so the 2nd cheapest wine on a wine list is often one of the best sellers. This is often where the restaurant puts its highest margin wine. Frequently, this isn't a very good wine either. 2. Buy wine in a big box store. People love to buy from big box stores. They think they are getting a great deal. On most things they are right, but not in the wine aisle. Any wine available in the kind of quantities that can service a big retail chain isn't going to be anything close to hand-crafted. 3. Buy wine from a store without anyone in the wine department. This is similar to number two, but is even more important. If a wine store hasn't invested in qualified wine personnel in their wine department, you can bet that they are letting the ultra-large distributors run the show. Those guys are going to put their corporate junk that "has to move" front and center. You can count on the quality being sub-par. 4. Buy wine from a wine club connected to a entity that doesn't normally sell wine. I'm not talking here about that wine club from the winery you visited on vacation. That wine is probably pretty good. Nor am I talking about the wine club run by your local wine shop. That is likely exceptional. 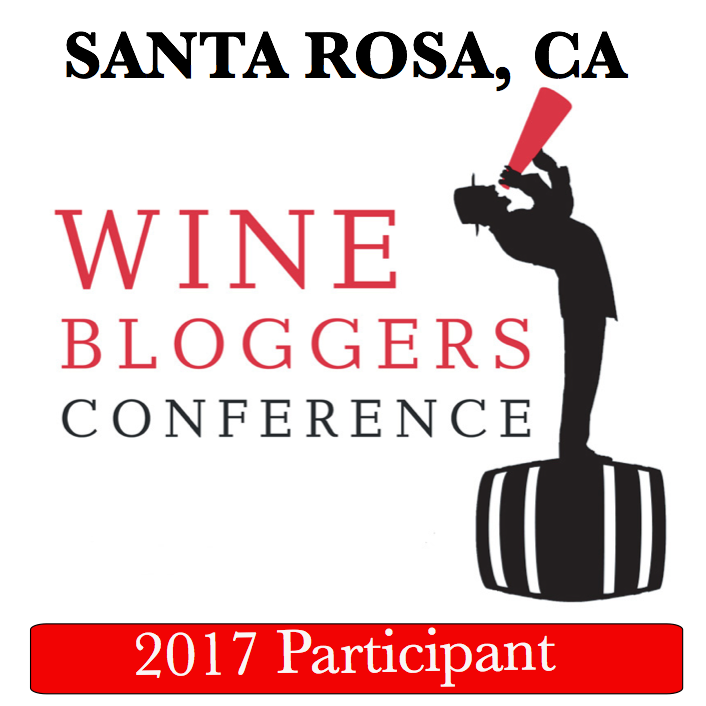 I'm talking about the wine club run by a newspaper or some organization that promises discounts that are too good to be true. They are correct. The wine is consistently bland and boring. It is also likely generic "custom crush" juice, since no one in the industry ever recognizes the labels they are selling. This is a great choice for getting a bad wine on a regular basis! 5. Buy any wine that you recognize. Are you a wine expert? Probably not, since they tend to want to drink good wine. If you aren't an expert, please assume that reason you recognize the wine is because some large corporate wine company has dumped barrels of money into marketing to make you remember it. They wouldn't do that if there wasn't hundreds of thousands of cases that they needed to move. These wines are reliably awful. 6. Buy a cheap red blend from California (without doing copious research first). Cheap reds blends are an important part of the wine world and a favorite of people that like good wines. Just not cheap red blends from California. The economics just doesn't work. With the high costs of land and labor, you aren't going to get the value for money offered by a red blend from France, Italy, or Spain. Also, most of these wines are sold on brand identity, not vineyards or regions or anything that denotes quality. They are marketed like soft drinks and many of them have 'secret sugar' that makes your 'dry wine' anything but. A great choice for bad wine. 7. Buy Cheap Pinot Noir. Pinot Noir is one of the greatest of all wine grapes. Maybe the very greatest. It is capable of wines of incredible finesse, elegance, purity, and complexity. But you don't want any of that, and that's why you bought a cheap Pinot Noir. Pinot Noir is such a finicky grape that it requires premium (expensive) land and skillful (expensive) cultivation. This does not make for an inexpensive bottle of wine. Cheap Pinot Noir often contains the minimum amount of actual Pinot Noir that is allowed by law. Many California Pinots can contain up to 25% other grapes and they don't have to tell you that on the label. Most of the popular cheap Pinot Noirs have so much blended into the wine that there is truly no hint of Pinot left in the flavor. It is perhaps the best way to get a truly awful wine in the modern wine landscape.